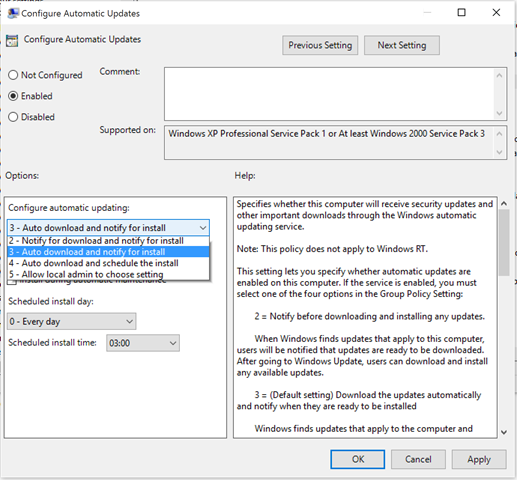 Windows 10 will automatically download and update your system in the background without any interaction from the user. 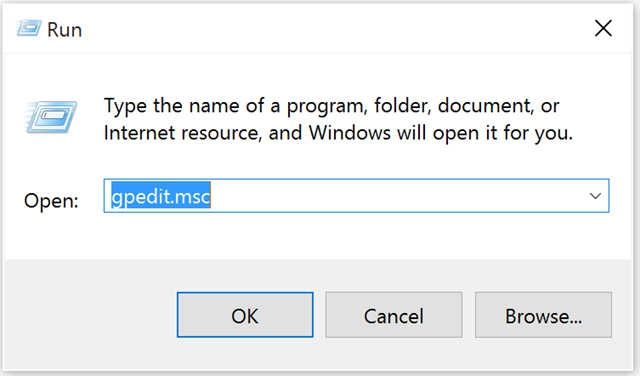 To change the way this happens, you can use a Windows 10 Pro feature called gpedit. This is not available on Windows 10 Home edition. 2. 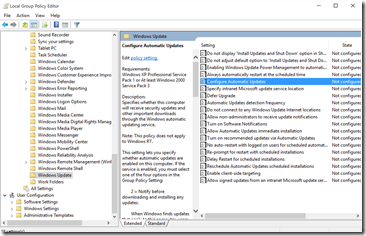 Browse to Computer Configuration > Administrative Templates > Windows Components > Windows Update. 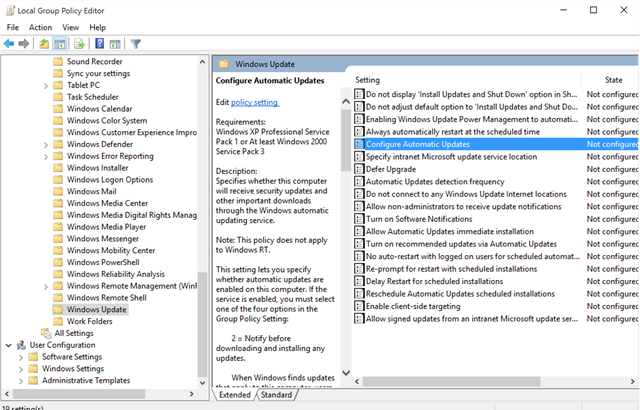 Click the Edit policy setting link in the right pane. 3. Select the option that fits your needs. 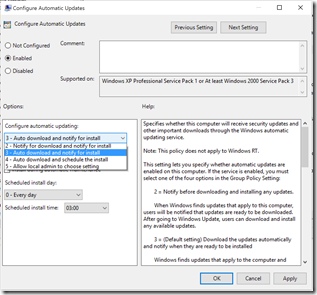 I use ‘3 – Auto download and notify for install’ so it’s quick to install, but I can do it on my schedule.